Home News / Blog New version of software CNC control software, new machine under testing and some other news. There is 1.42 version of myCNC control software is available on download page. We are testing new entry-level gas cutting machine, based on myCNC-ET2 control board. 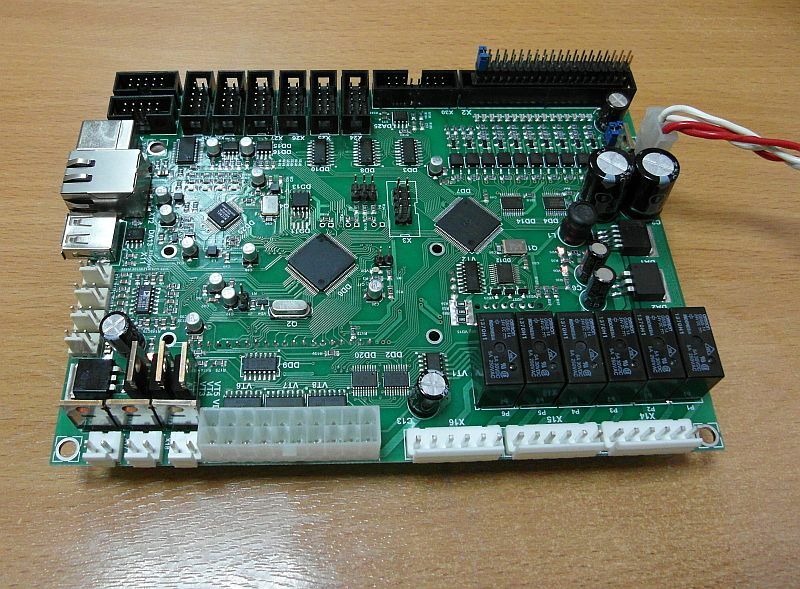 New revision of myCNC-ET1 controller is under testing now. We have added Stand-Alone working mode into myCNC-ET1 / myCNC-ET2 controllers.Preconpiled motion/PLC program can be uploaded into CNC controller. 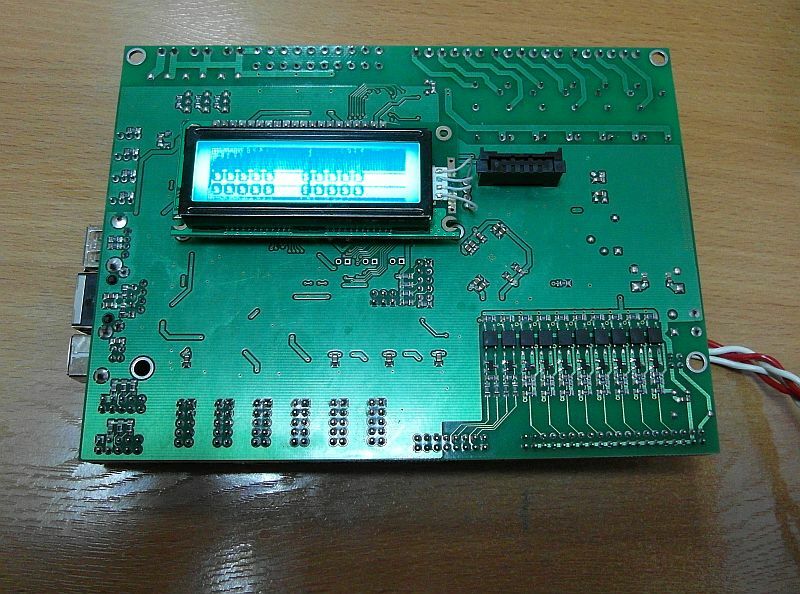 Each controller have independent flash memory for save motio/PLC programs (1MBytes for ET1/ET2 controllers and 128kbytes for UP3 controller). 13000 lines G-codes program is compiled into 680 kBytes file, which was uploaded into the controller during about 60 sec. 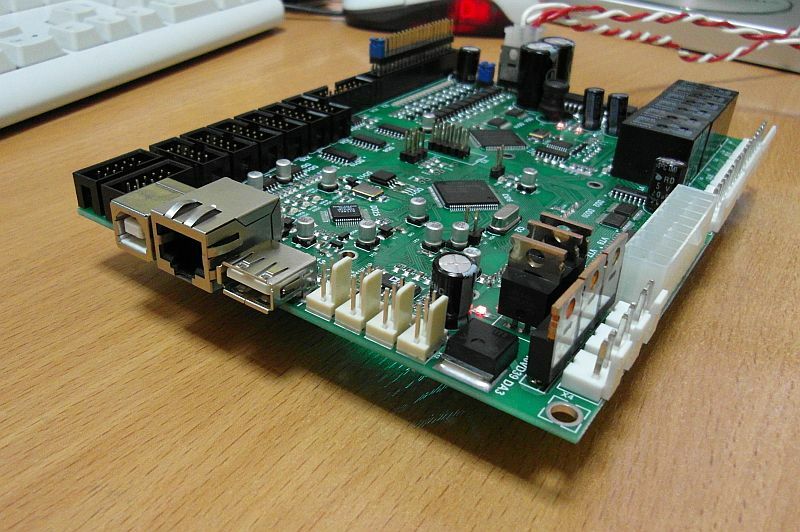 Then control board can run the program in stand alone mode without PC host software.